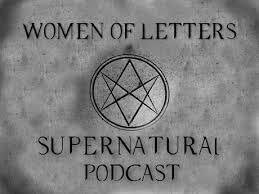 Women of Letters is a podcast by Amy and Jules about the CW TV series Supernatural and its fandom. From Convention coverage to episode reviews, they cover everything a Supernatural fan needs to know in the way only a fan can! 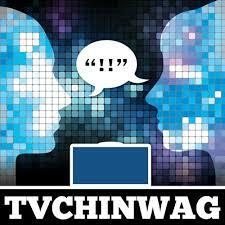 TV ChinWag is a weekly podcast hosted by Jules Wilkinson and Ryan Curtis. Each episode goes features an in-depth discussion of two TV series (and the occasional webseries) especially on the unjustly underloved and overlooked, as well as the latest big thing. They also discuss the latest in TV news, with a focus on new broadcasting platforms. He’s a straight Canadian , she’s queer Australian – together its a unique and often hilarious perceptive on TV.